Meet Paizo luminaries and get their books signed! 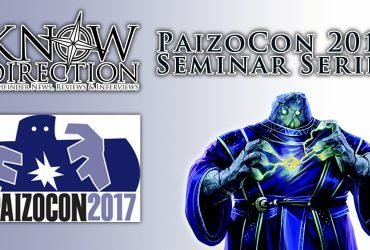 The Kobold Guide to Gamemastering is out at PaizoCon, and the writers will dish GMing advice in person. Bring books to sign!